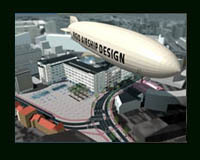 “On August 1st 2001, Rigid Airship Design N.V. stopped its activities”. 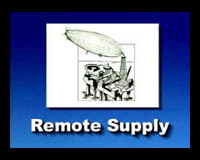 With the right people, corporate and governmental support behind it, the chances for Ian Alexander’s initiative, “the construction of a classic Airship”, have never been better! Millions ( US$ 15 million) have been invested in this project till now, resulting in progress in all areas of research, development and practical experience. 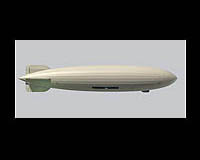 With all the acquired knowledge and continuing interest in the idea of constructing a rigid airship, the chances for a ‘relaunch’ remains within grasp. 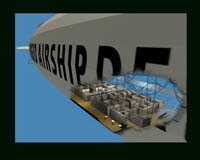 Due to recent disasters as the December 2004 Tsunami, the New Orleans Hurricane, Flooding in the USA and South America, and Earthquakes in Pakistan, Airship Holland has been approached to investigate the feasibility of designing and building a GLOBAL RELIEF NAVIGATOR, permanently stationed in Spain, available to humanitarian organisations (e.g. U.N. – RED CROSS – RED CRESCENT - UNICEF – UNHCR). 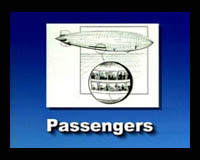 Such classic rigid airship would be capable to arrive in disaster areas providing first emergency aid and telecommunication facilities within a time frame of 24 hours after occurrences. 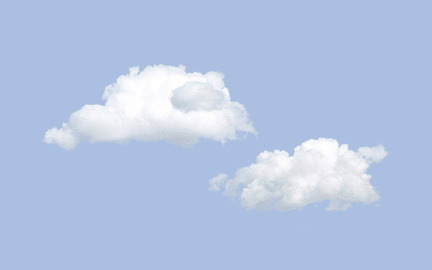 Increased requests for information from around the world continue to be received on a daily basis. An interesting starting point would be the ‘Holland Navigator®’ project, an initiative of Boudewijn Hoogeweegen’s company, Taskforce in The Netherlands. Many corporations and governmental agencies remain staunch supporters of the project to realise a 250 meter long classic rigid airship, like the Hindenburg, guaranteeing participants relief opportunities, at home and around the world! 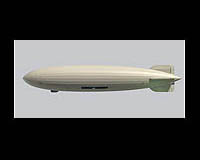 Breaking news: Classic Rigid Airship as Disaster Navigator to provide emergency aid and relief - Tsunamis - Hurricanes - Earthquakes - Vulcanic Erruption - Airplane crashes in remote areas - Anti Terrorist Monitor Craft. Humanitarian Resque Craft. Governments around the world eager to learn more about the capabilties of the Global Disaster Navigator --- Global Disaster Navigator: a Dutch Initiative.